If you're finding yourself in a mid-January outfit slump fueled by long holiday weekends and perpetually gray skies, well, you've come to the right place. This time of year, we typically feel completely zapped of outfit inspiration and default to the combinations we know and love. For us, jeans and a plain tee is one of those combos we've come to rely on heavily. Sound familiar? Good, because we're about to inject some newness to the one outfit we know you repeat the most. We too wear jeans and a tee nearly every day, so we got together and compiled our very best styling ideas that make the outfit look brand new. These are wardrobe basics we know for a fact get a lot of wear, so to make them feel fresh again, it's all in the styling. 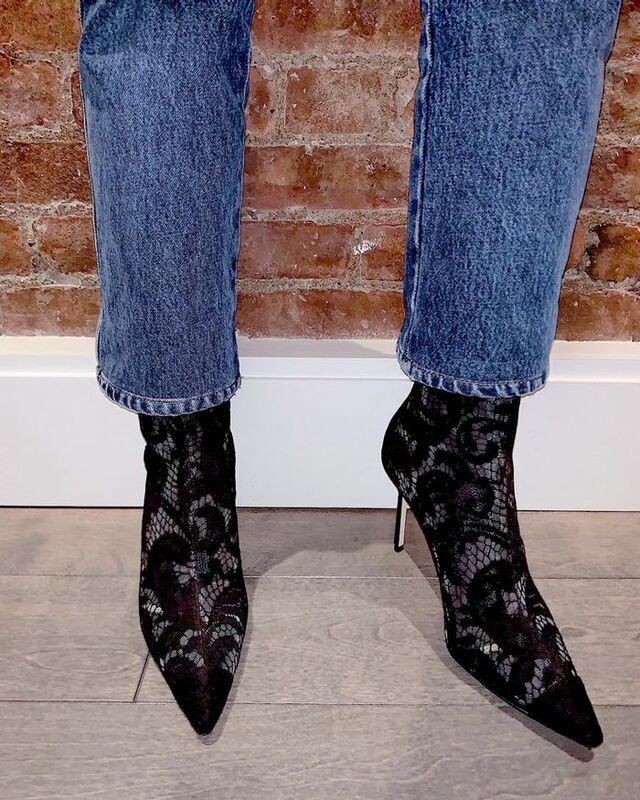 From a killer pair of shoes to eye-catching accessories like crystal earrings and fun headbands, every Who What Wear editor is sharing the go-to pieces we wear to elevate the look of jeans and a plain old tee from something lackluster to brilliant in under 60 seconds. Ready to up your basics? Keep reading to see what to wear with jeans and a T-shirt and how we style them on the regular. Next, shop the best under-$150 items that all the fashion girls are wearing on Instagram.